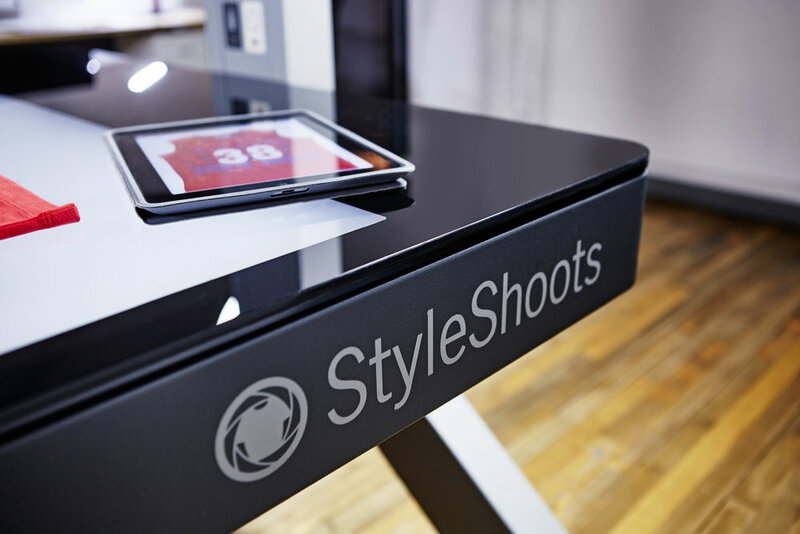 The StyleShoots machine is perfect for shooting high volume, ecommerce content whilst maintaining consistent high image quality. The background is also automatically cut away, improving efficiency by reducing the need for post-production. 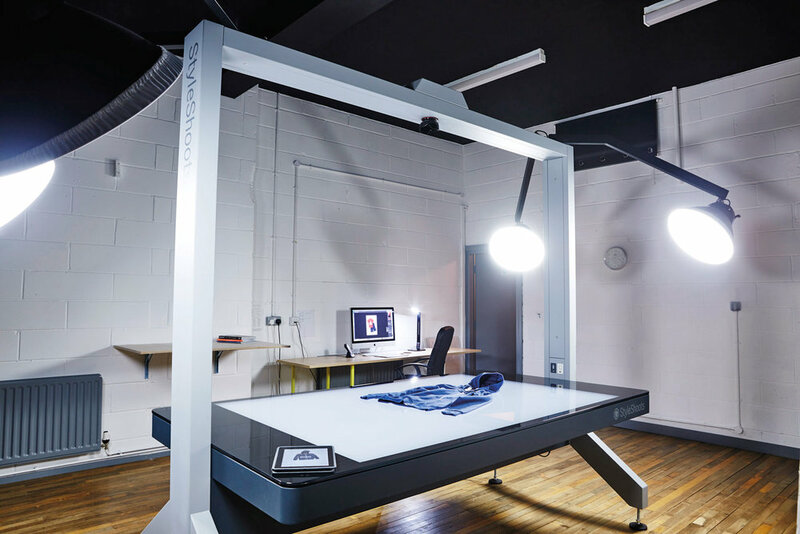 Please get in touch if you would like any further info about our StyleShoots facility! Live preview of the product to show you how the image is going to look. Overlay technology to achieve maximum consistency and save time on getting the perfect shot.